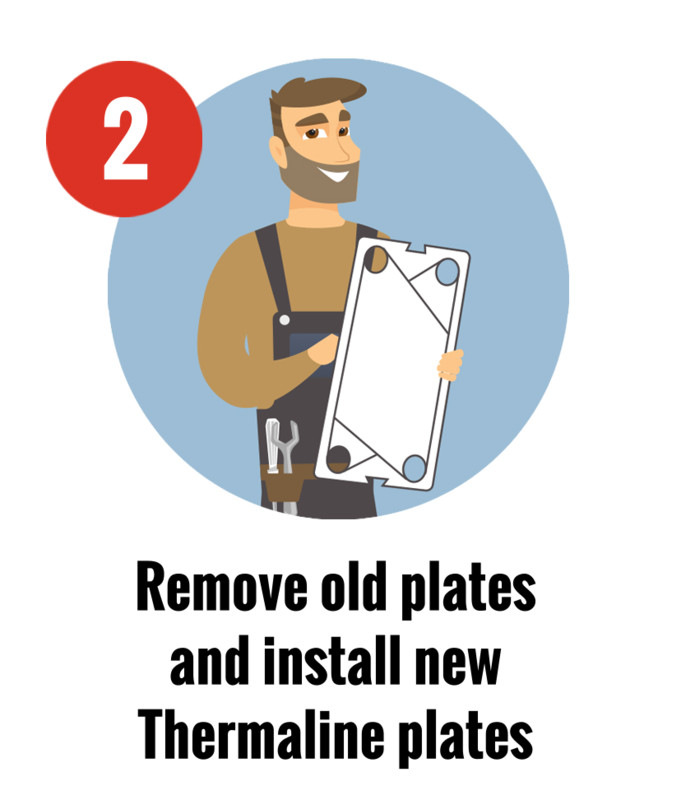 Refurbish your wort chiller in 3 easy steps! 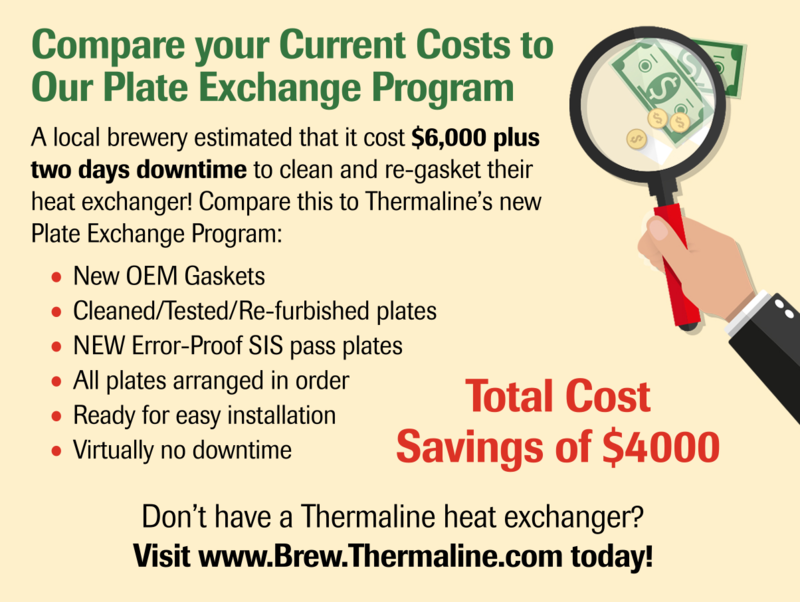 • Plates with glued-on-gaskets or plates that we deem "nonexchangeable" may result in the entirety of the core charge not being refunded to the customer. • Price of shipping is for roundtrip and is based off weight associated with the quantity of plates designated to the serial number provided by user. Added weight or cost may be deducted from core charge return. 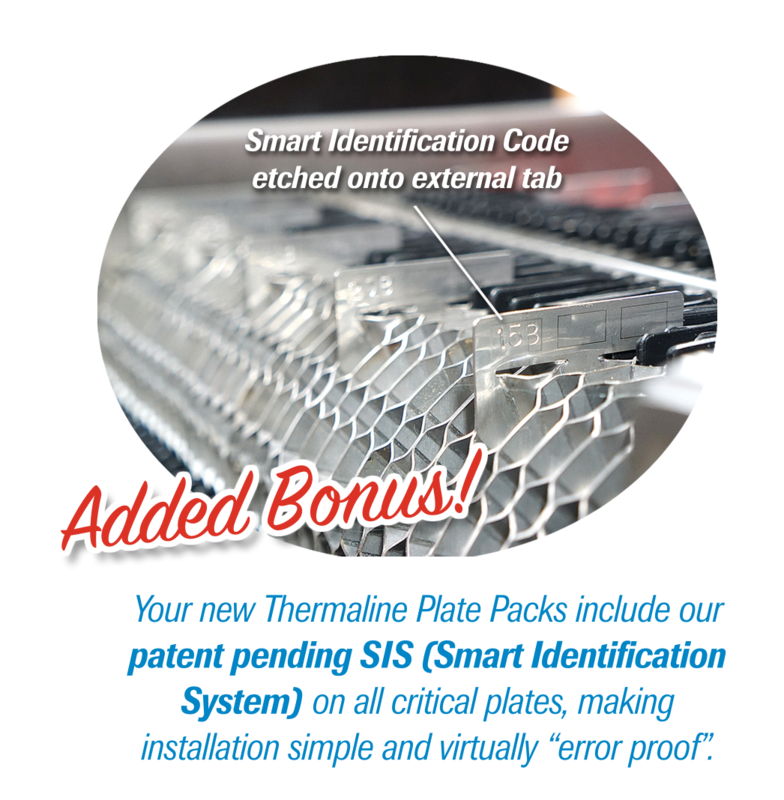 • Core return is due within 20 calendar days of receipt of refurbished plate pack issued by Thermaline. User is required to return core in crate provided by Thermaline. 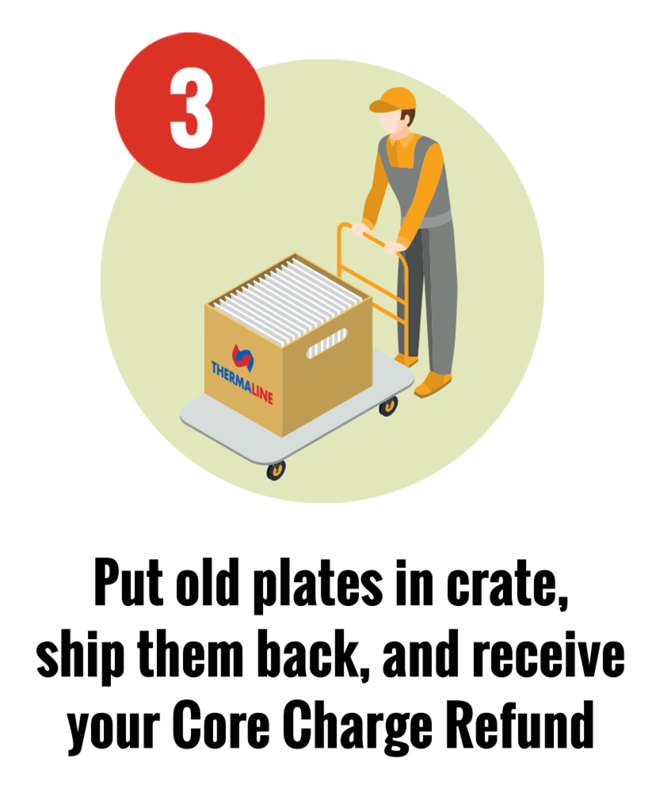 The crate charge will not be credited if not returned to Thermaline. 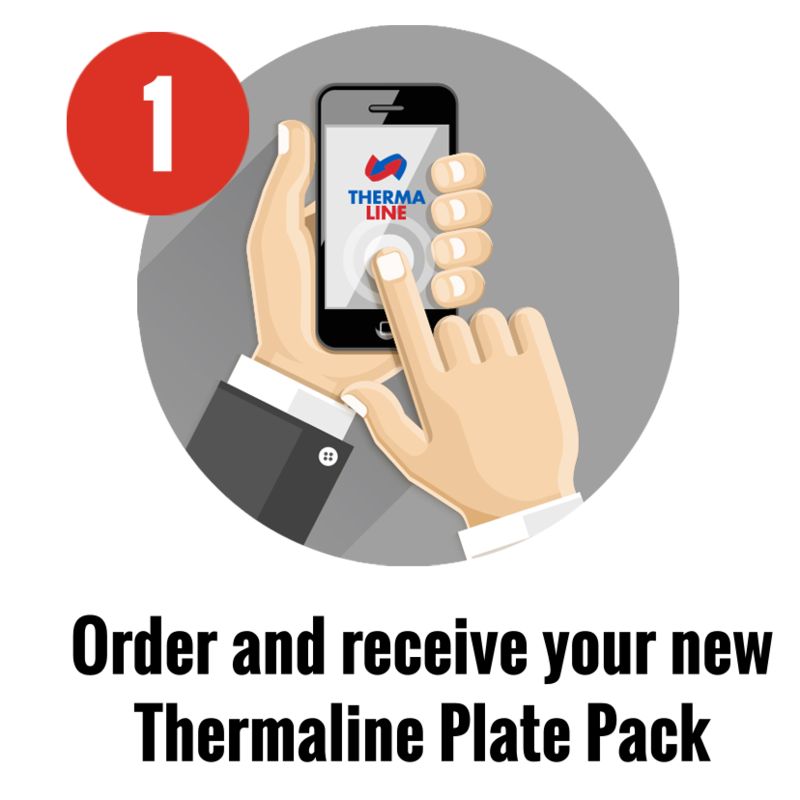 • Thermaline will not be held responsible for any errors associate with the installation of the refurbished plate pack provided. • Core charge refund will be issued within 15 business days of receipt of core and will be credited to the credit card entered. • If your location is outside the United States of America any applicable tariffs/taxes are the sole responsibility of the purchaser.